MEET THE FOUNDER - Just The Beginning Inc.
Jenice Jones, a Tulsa, Oklahoma native, was born in 1964. She was born to Harry and Georgia Jones, who were married for over 52 years and lived within the north Tulsa community. Jenice is a graduate of Booker T. Washington High School, Class of 1983. As a single mother of 2 amazing daughters, Jenice found herself in a place of despair and hopelessness. She was in a long-term relationship with a man addicted to crack cocaine that lasted 10 years. She discovered that those 10 years of experience had riddled her with undeniable trauma. However, Jenice managed to rise to the level of her calling and decided that it was time to live. Diligently, she pursued her purpose and went back to school to complete her education with a degree in Bachelor of Arts-Multidisciplinary Studies, with an emphasis in Organizational Operations and a minor in Political Science from the University of Oklahoma-Tulsa. Jenice has since obtained her Masters in Human Relations from the University of Oklahoma-Tulsa, with an emphasis in Social Justice and Change. Today, Jenice is working on her doctorate in Public Policy and Administration. 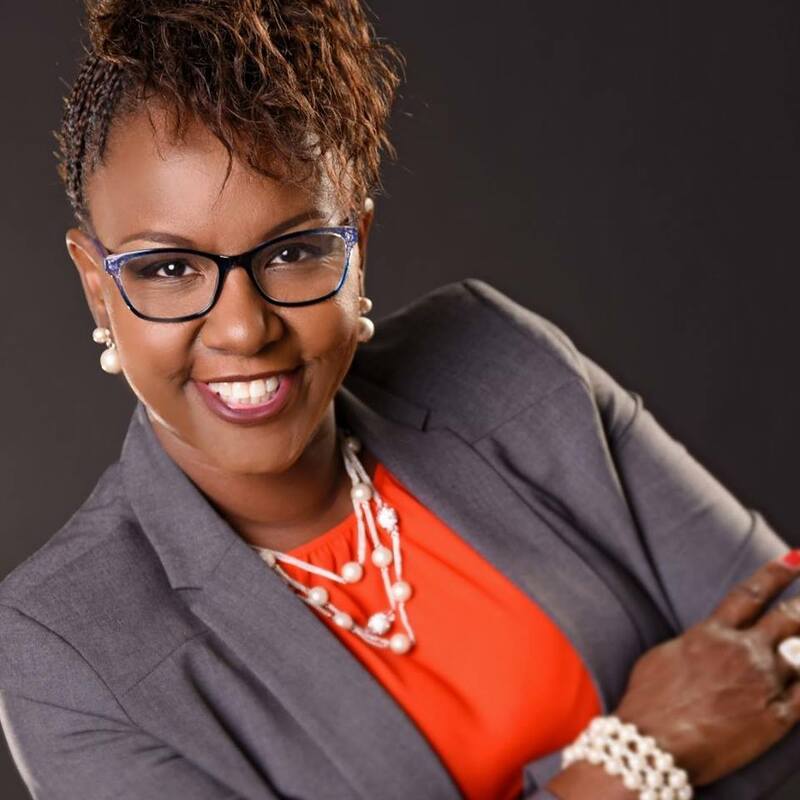 In 2009, Jenice, founded and became the President & CEO of Just The Beginning Inc., a non-profit 501 c(3) organization equipped to serve Oklahoma. Just The Beginning intentionally fashions to institute a paradigm shift in the traditional method of providing assistance to women. Just The Beginning is committed to servicing an ongoing and life-giving model, focused toward guiding women on the path of restoration and renewal of life. Just The Beginning aspires to build productive and successful women of high esteem who positively impact their communities. Jenice is dedicated as a weekly volunteer at David L. Moss Criminal Justice Center, the Oklahoma Department of Corrections, teaching and training discipleship at her church Going Hard For Christ, and giving one-on-one time to individuals while equipping them with life development planning, mentoring, case management, and on-going accountability. While Jenice is committed to the day-to-day operations of the organization, she is also committed to trampling the head of injustice while advocating for the families who have fallen victim to the Oklahoma systems that govern minimum mandatory sentencing of non-violent drug offenders. In doing so, Jenice currently and actively participates with the Tulsa County transition from jail to community initiative, called Outside Inside Collaboration for Justice, the Oklahoman's for Criminal Justice Reform, and is an active member of the Community Connection Coalition Commitee.